If you're coming to this URL for the first time in awhile, you may think you're in the wrong place... Nope, we've just finally soft-launched our new website. The old one was largely hard-coded (as was common back in 1998 when it was launched). It got to be too hard to maintain, as many of you noticed. Many thanks to our volunteer webmaster, Steve Mallett, for putting up this new Drupal-based site that we can edit and contribute to more easily. Michael Tiemann has started to blog here and so has Eric Raymond (on OSI issues). 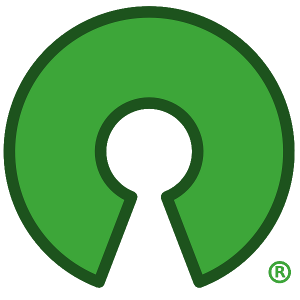 Expect to see more of the Board Members blogging opinions and reporting on Open Source news in the coming weeks and months. And YOU can get involved! Start by clicking on the "Getting Involved" link in the Nav Bar. There are several specialty topic mail lists to join (about licensing, standards, membership and more). So Welcome! Let us know how you like the new site.